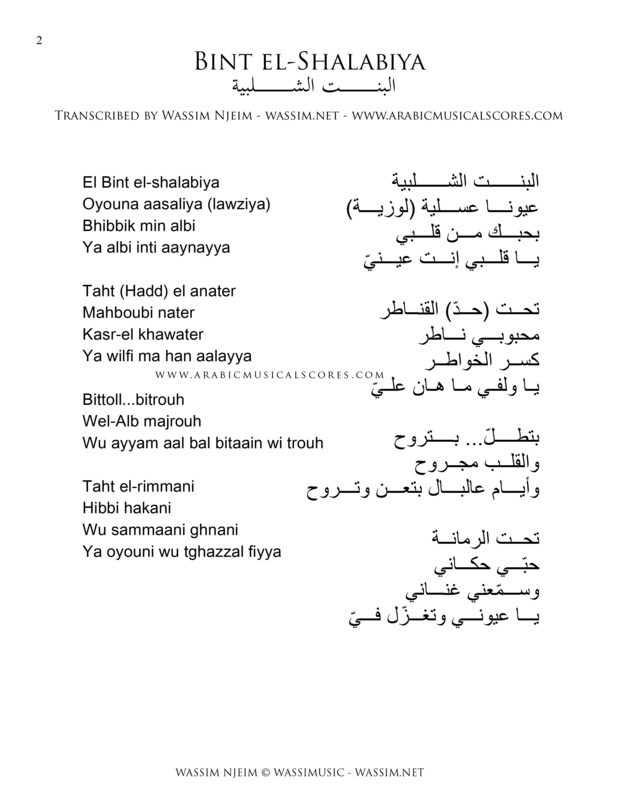 El Bint el-Shalabiya – البنت الشلبية is an old folk song that has been covered by Rahbani brothers and Fairouz. 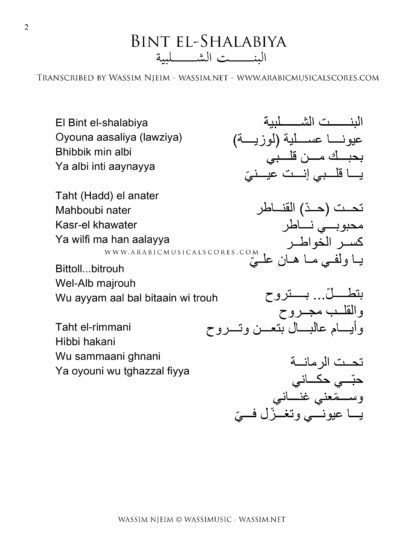 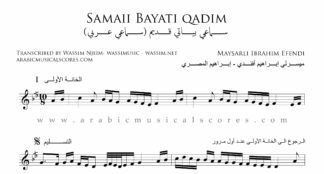 Lyrics in Arabic are included in the files, as well as the transliteration in English. 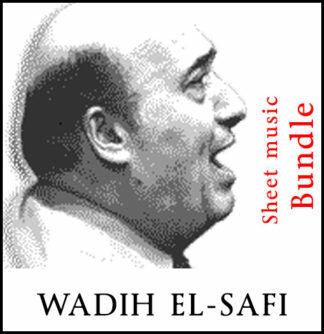 This is a set of two sheetmusic files transcribed in C minor and D minor.